This simple yet stylish side table is an ideal choice for uplifting the decor of your home. 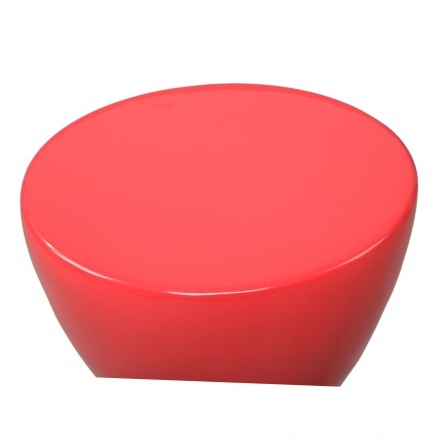 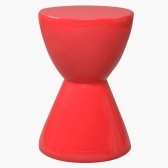 Featuring a high-gloss finish, it has round flat sides and is shaped like a drum. 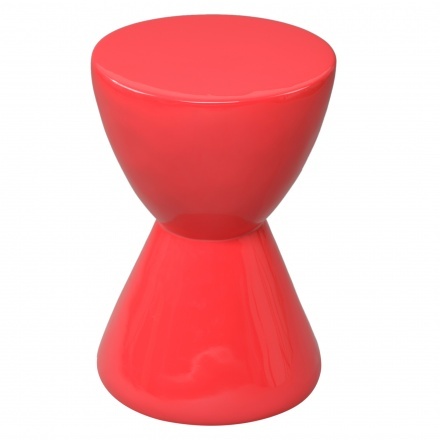 It is durable and sturdy and is a modern addition to your home.